HomeHoliday Piano Party on Dec. 8th! 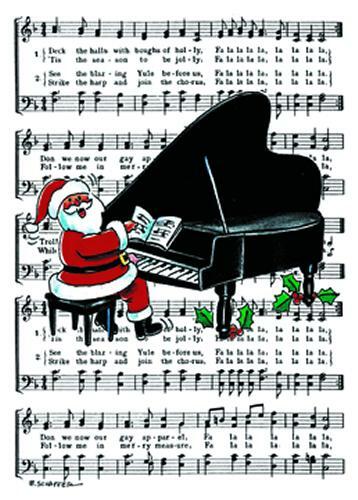 Holiday Piano Party on Dec. 8th! Come Play Your Christmas Songs and Eat Some Pizza Too! The Cape Ann Piano Studio Holiday Piano Party will be on Saturday, December 8, from 4-6 pm, graciously hosted at the home of the Martins family, in Wenham. Pizza and treats, and Christmas music galore. The grand prize for the practice contest will also be awarded!! ← Election Day Special Still Running!